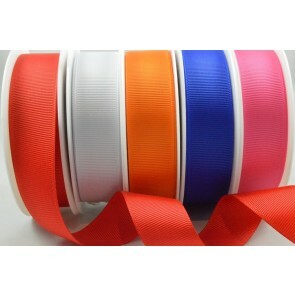 From delicate satin ribbons in lovely pastel shades to statement neon ribbons, we bring you a beautiful collection of everyday ribbons, hand-picked by our company experts. 3mm Dark Olive Double Sided Satin x 50 Metre Rolls! W14 - 10mm Light Brown Double Sided Satin x 50 Metre Rolls! W13 - 10mm Dark Olive Double Satin Ribbon x 50 Metre Rolls! W4 - 7mm Light Brown Double Sided Satin x 25 Metres! 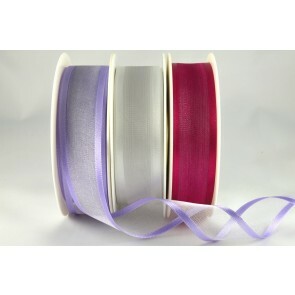 W8 - 10mm Light Brown Double Satin Ribbon x 25 Metre Rolls! W9 - 15mm Dark Olive Double Satin Ribbon x 25 Metre Rolls!